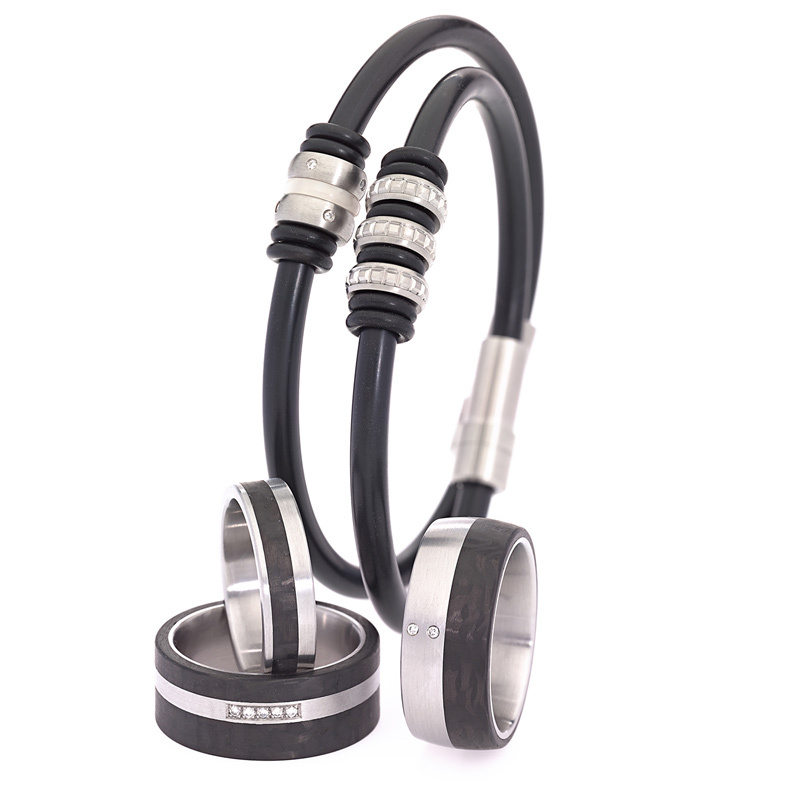 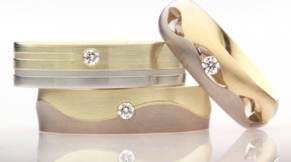 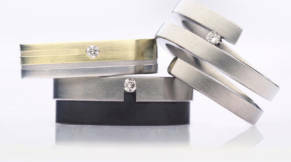 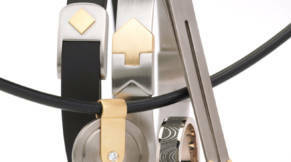 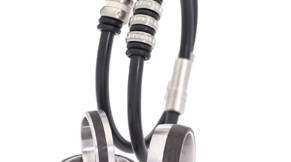 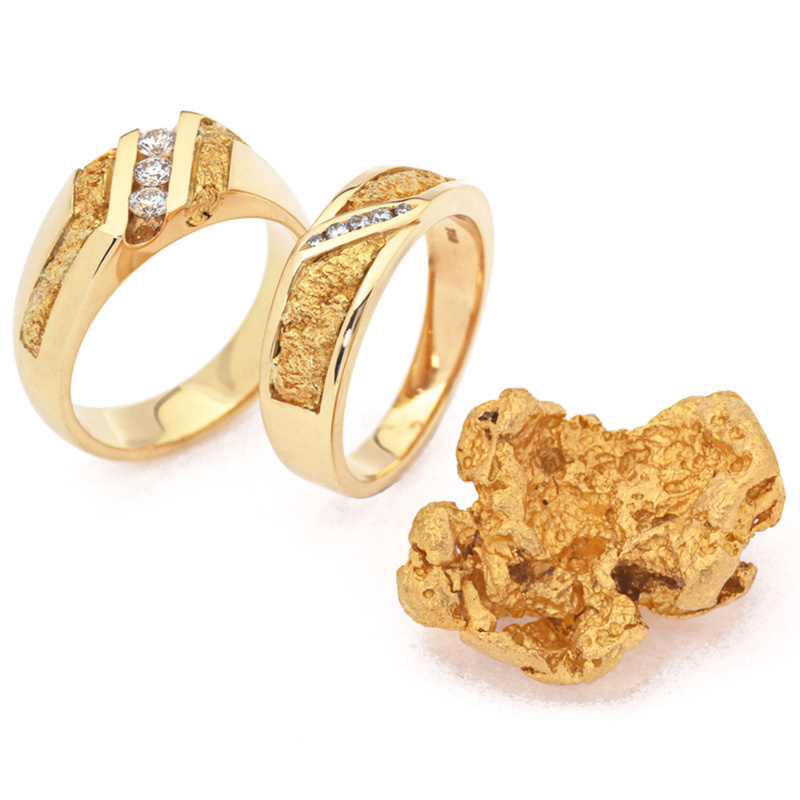 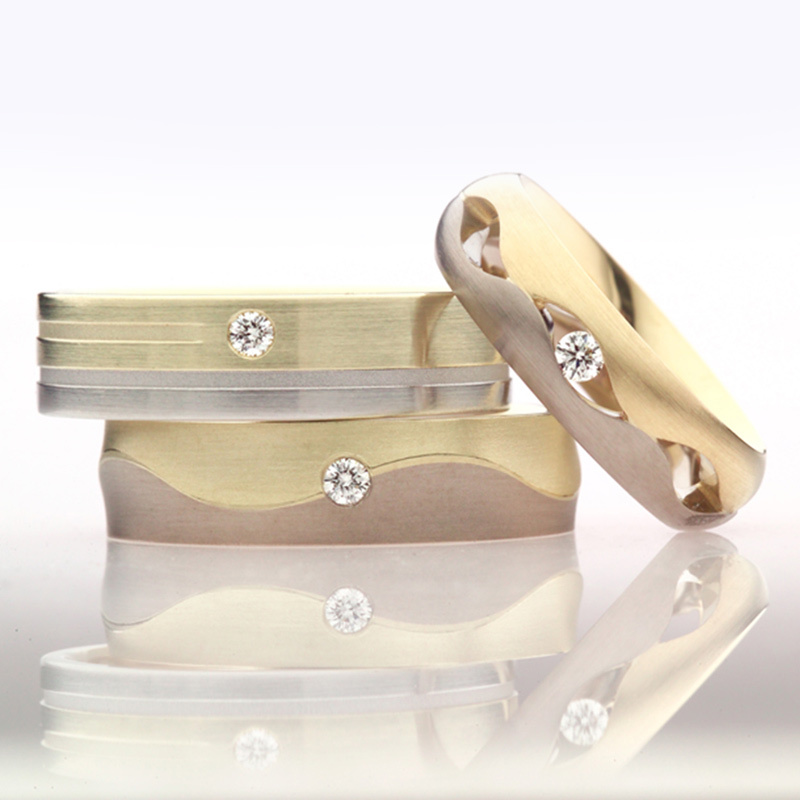 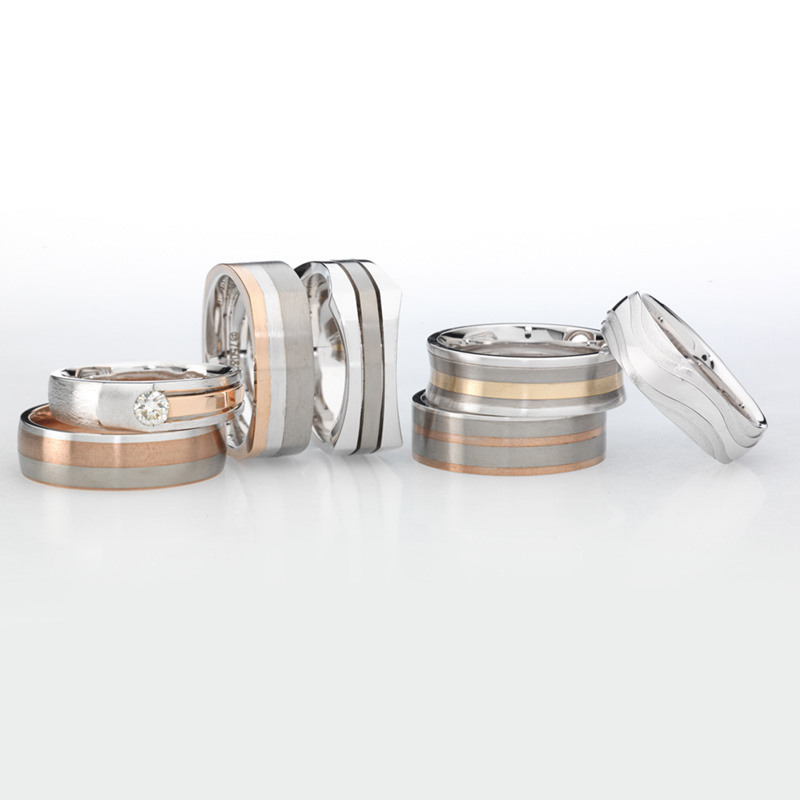 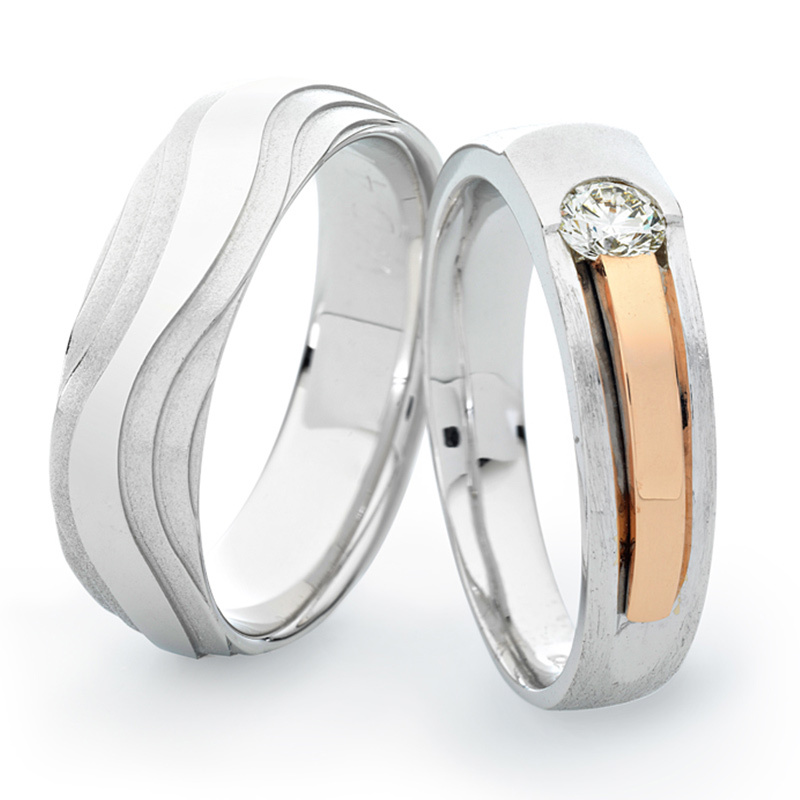 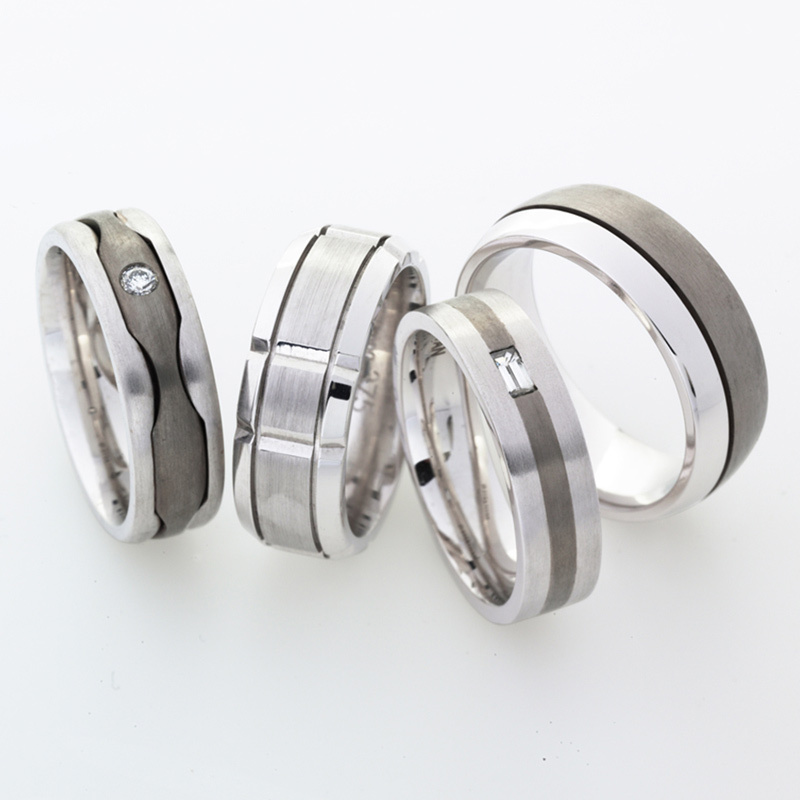 Koro Fine Jewellery use high tech materials like titanium and carbon fibre in combination with precious metals like gold and platinum to create modern and classic jewellery designs for men that will last a lifetime. 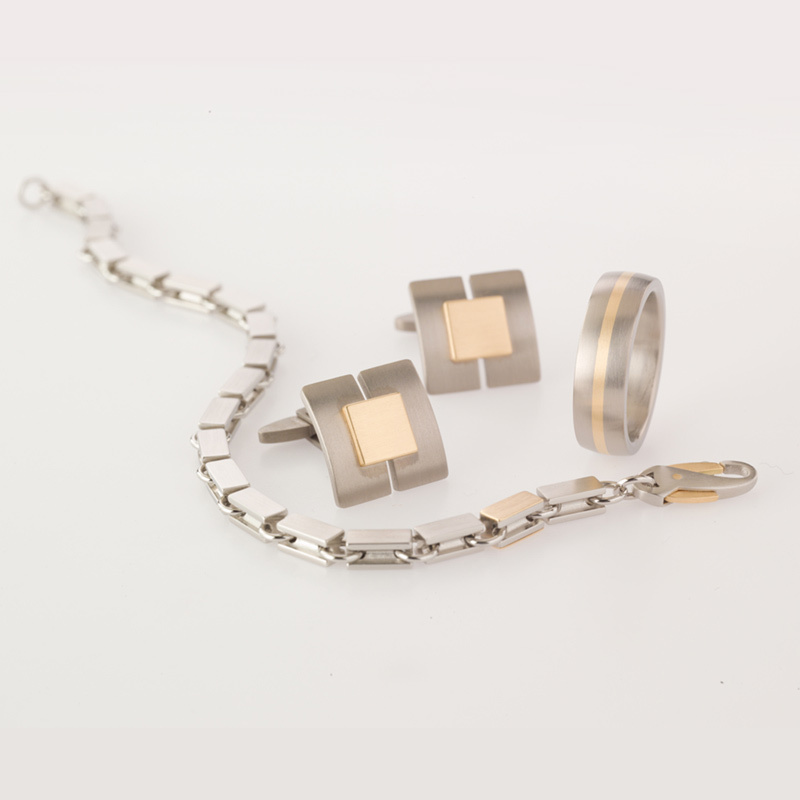 We understand the needs of men when it comes to jewellery, and always accommodate changing trends alongside traditional pieces. 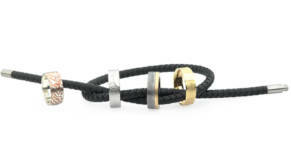 Our focus when it comes to men’s jewellery is showcasing strong, masculine pieces alongside more delicate jewellery – to ensure that we meet the needs of all our diverse clients. 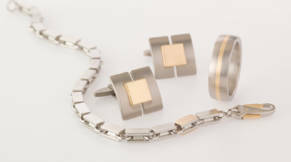 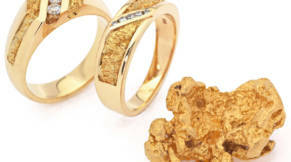 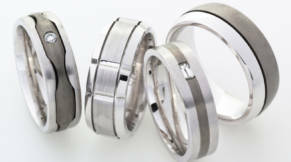 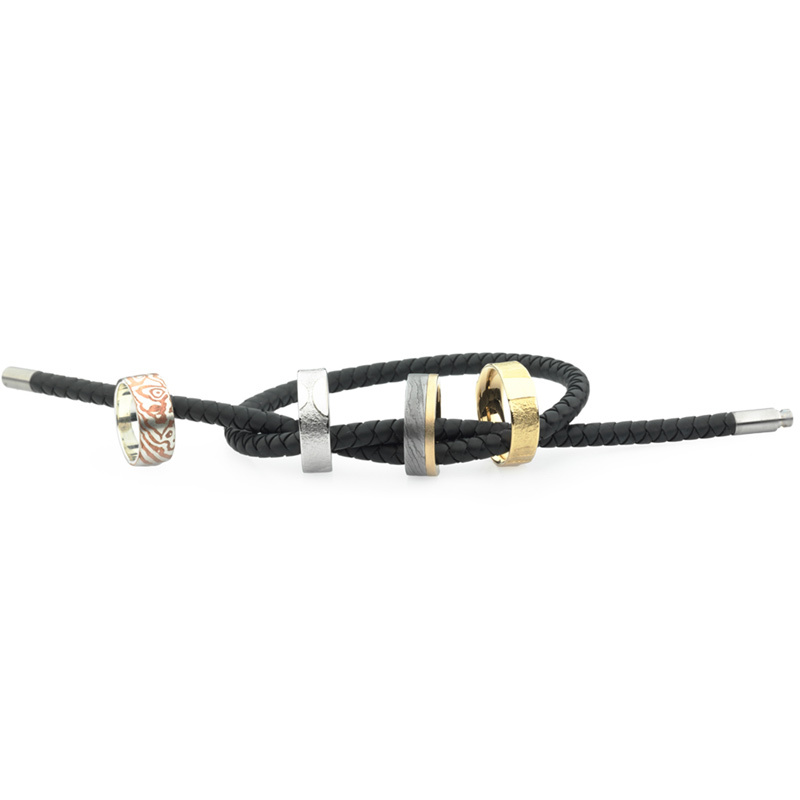 Koro’s men’s range encompasses engagement, wedding and everyday rings, strong and versatile wrist wear and unique chains and necklaces. 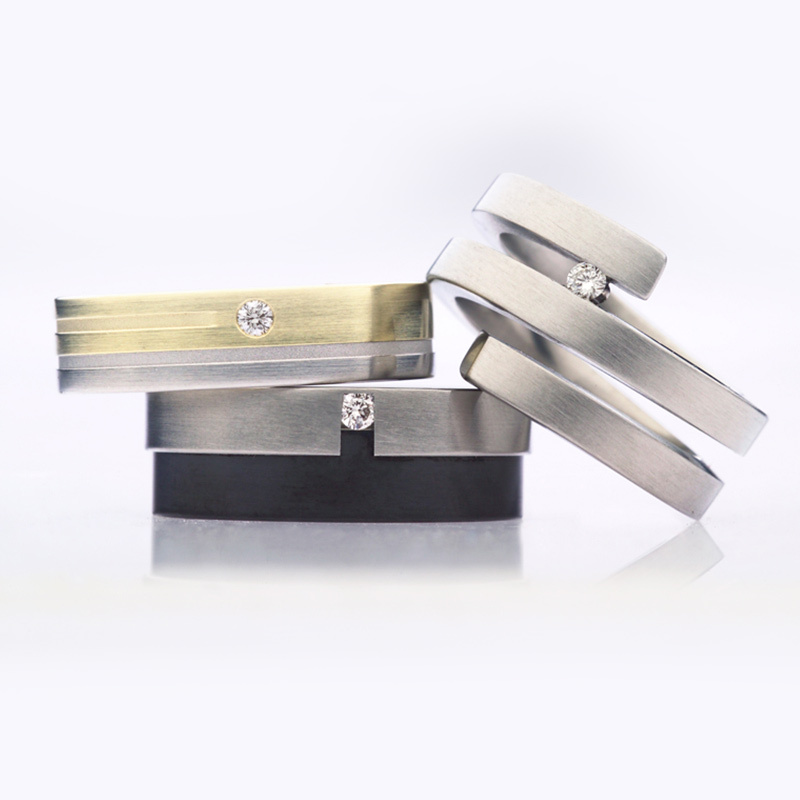 Our designs are both classic and take in contemporary trends and concepts, and we aim to accommodate the wishes of all our loyal customers. 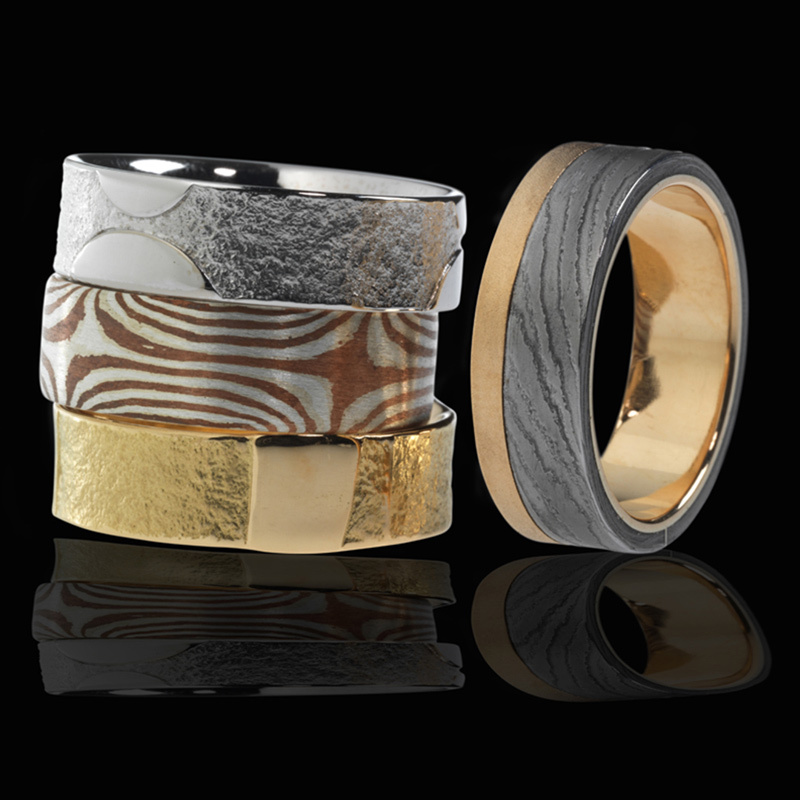 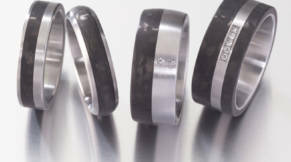 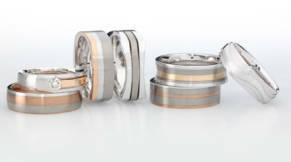 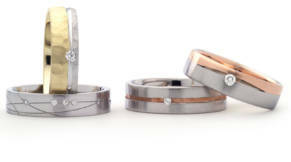 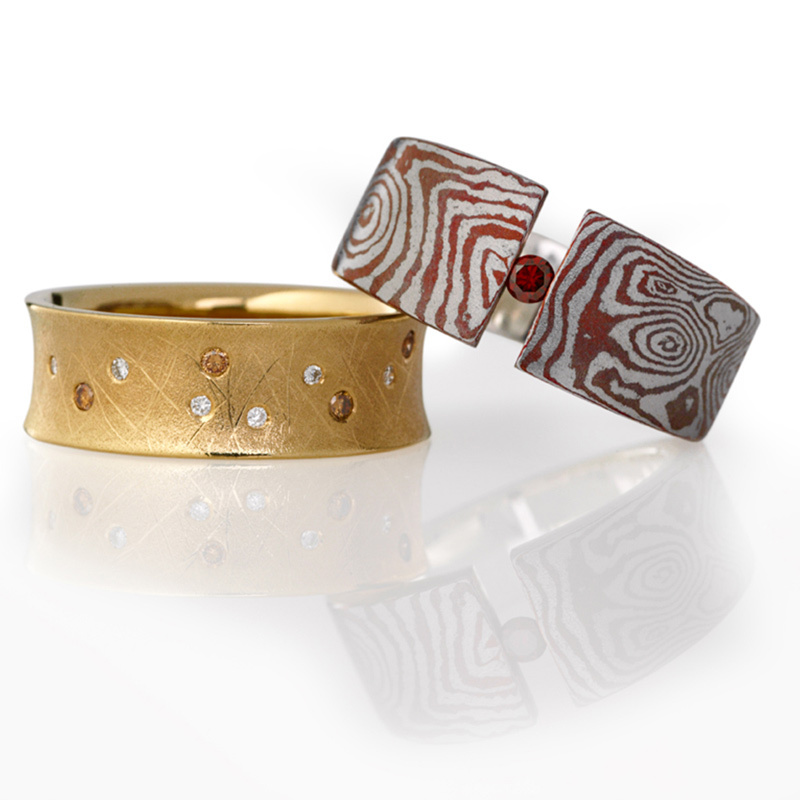 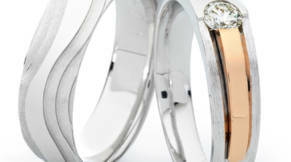 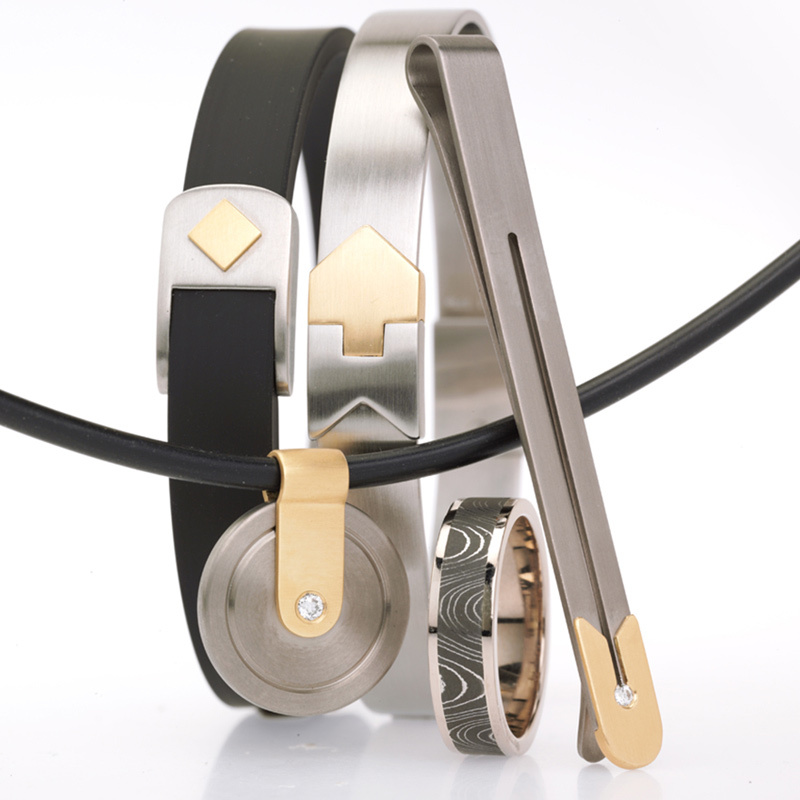 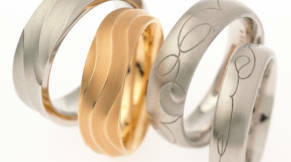 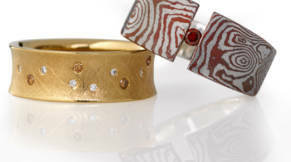 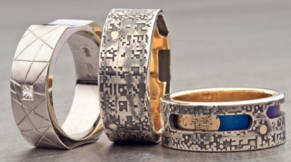 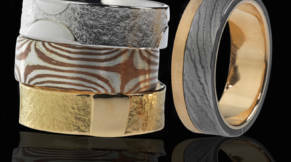 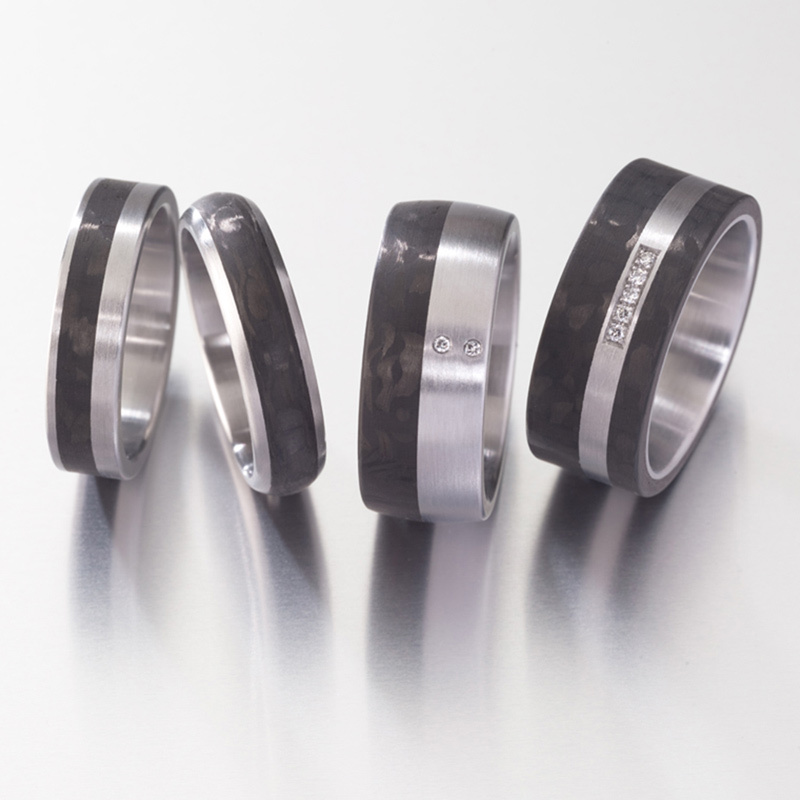 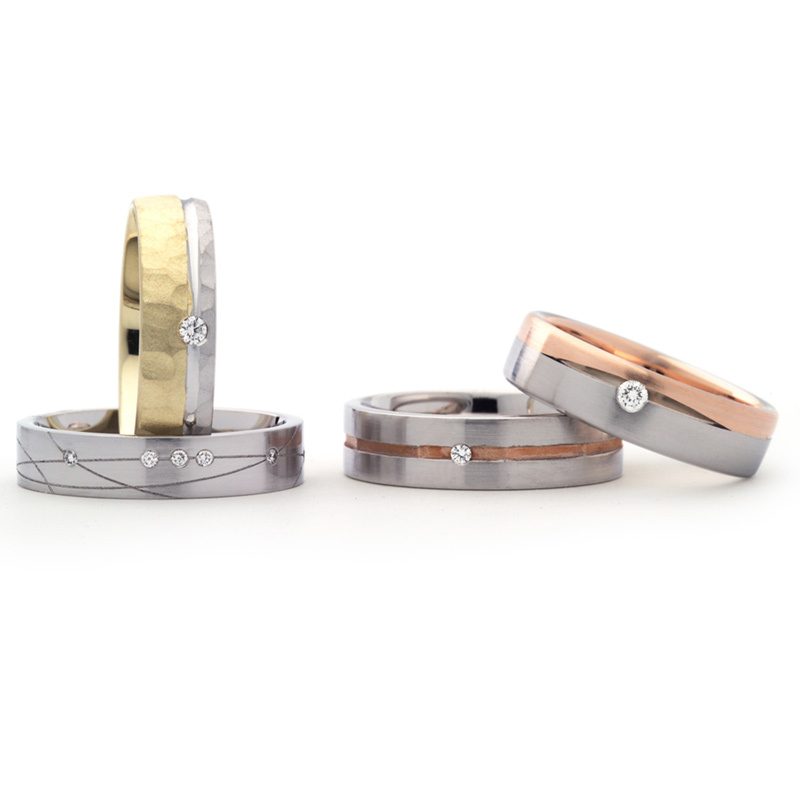 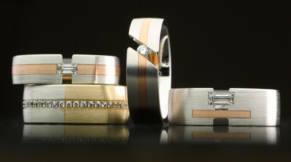 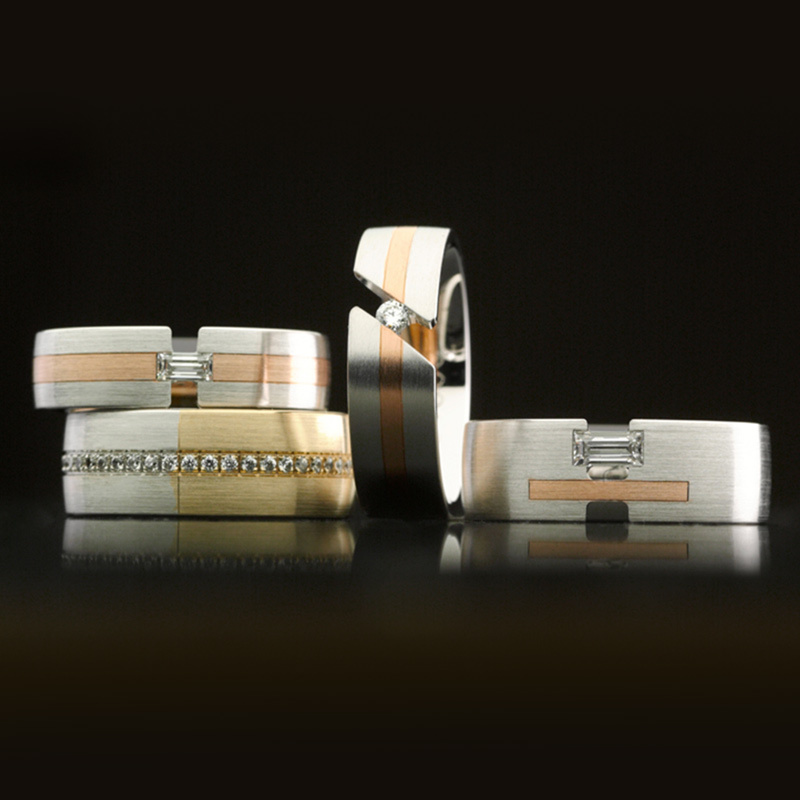 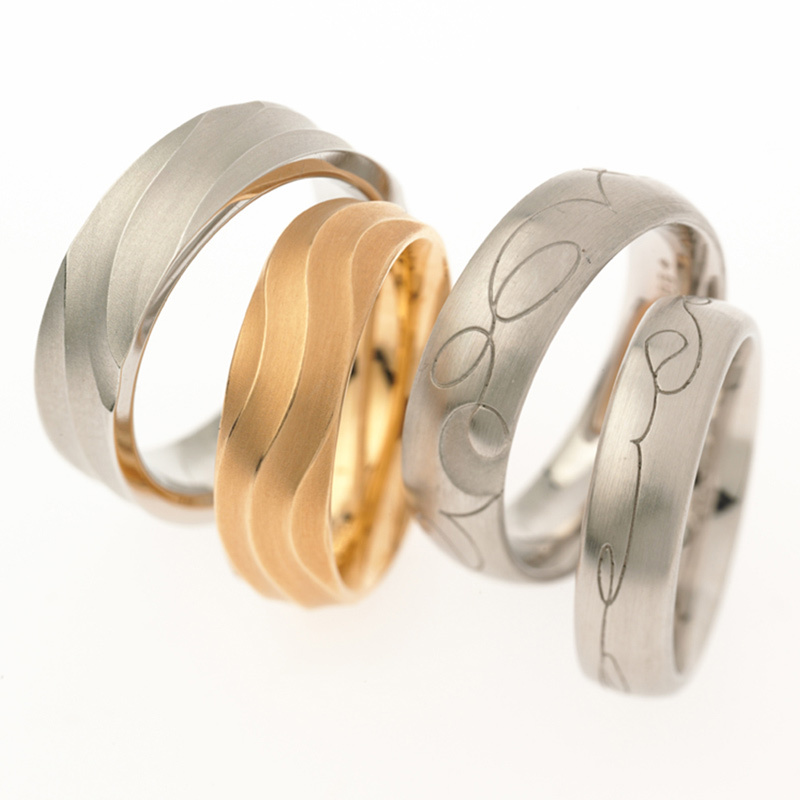 Koro’s expert designers and craftspeople use modern techniques and materials like titanium, zirconium, Japanese material mokume-gane and Damascus steel to create each piece, ensuring that each piece is both aesthetically pleasing and incredibly strong. 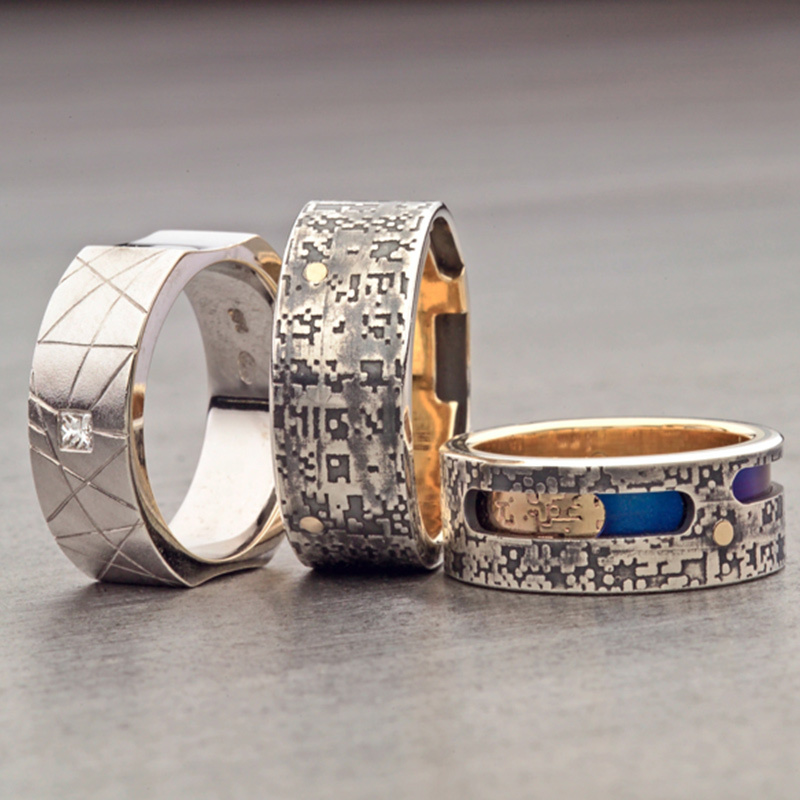 The team at Koro Fine Jewelry are dedicated to customer service, and passionate about finding the ideal piece of jewelry for each individual person – whether you are searching for your own perfect adornment, or looking for something for a partner or friend.